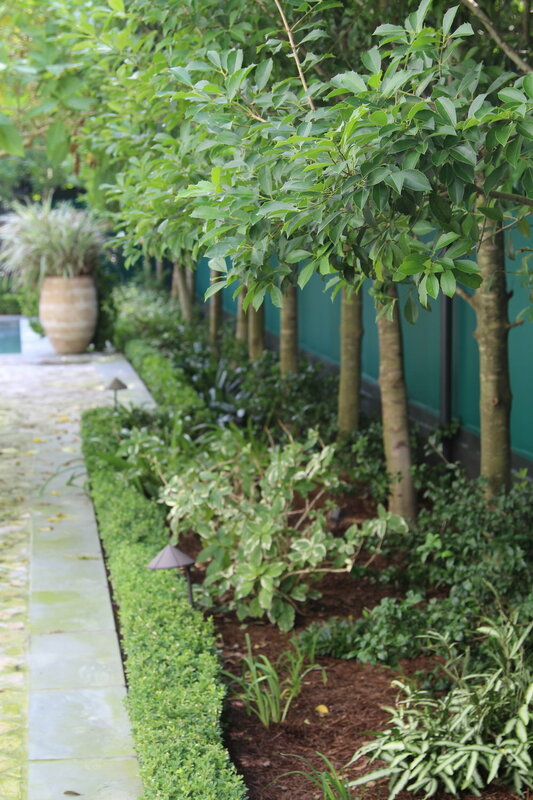 Maintenance is essential to protecting your landscape investment. To keep your valuable landscape looking its best, allow Vista Landscaping to provide expert care. The skilled and experienced maintenance crews at Vista Landscaping can assist in keeping residential and commercial properties looking their best, increasing property value and providing a first-class impression. Our trained experts can create a custom maintenance program that is economical, effective and long-lasting.